Passaford is first named after the Battle of Hastings 1066 in lands granted to the Abbot of Mont St. Michel which included the Manor of Otterton with Yettington and the hamlets of Pinn, Houghton, Pitson and Passaford. By the 1840’s (Census & Tithes) Passaford Hamlet had grown to 5 farms and houses with a population of 60 covering 350 acres mostly arable land. The Lay Subsidy of 1332 names Adam de Paseforde as paying the high figure of 12d. Also in this Subsidy John Taillour is named paying 8d. 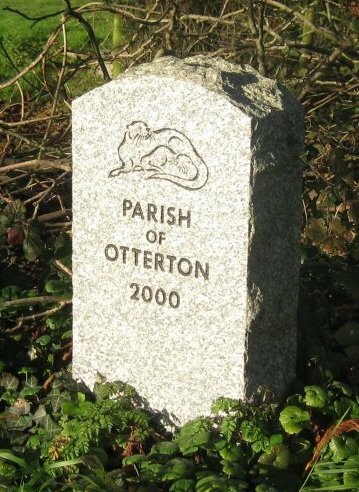 This indicates that Passaford farm existed at that time when Otterton was part of Otterton Priory of Abbey of Mont St. Michel, in Normandy and the Taylor family are farming hereabouts. 20 years on the Subsidy lists Richard and William paying £8 each and 1581 Thomas is the only Tayler paying - £20. This suggests Thomas is holding Passaford Farm. The 1611 Malt Book names Henry paying £2.7/-. The next record seen lists George Taylor, Passaford farmer in 1735 and William in 1746. The farm is named as Taylors in 1771. By the time of the Auction of Otterton and East Budleigh Manors January 1779 Thomas White is farming “Passaford, late Taylors of 60 acres at £2 pa.” This suggests the Taylor family had been farming Passaford probably for more than 450 years. 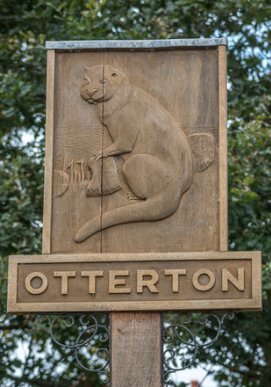 The White family were living in the area in 1747 when Thomas White was a Constable of Otterton Manor. They probably took over Passaford in 1766 when they were worshiping at Salem Chapel, East Budleigh and were still to be farming Passaford in the 1960’s (200 years later). 1780 John White was at the Court Baron and between 1792 and 1801 he served as a Churchwarden at Otterton Church. Today’s Farmhouse was probably built during the Taylor’s tenancy in late 16th. century of stone rubble, cob with thatched roof on a 3 room through passage plan and refurbished in late 19th. century during the White’s tenancy, when the present farm buildings were erected with the legend MR 1886. To the south of Passaford Farm there were two more farms, Crammers a small 22 acres farm and Birds of 69 acres. By 1794 they were both held by the Halse family. ( Birds had a cider mill). Henry Halse died in 1875 when Estate letters showed “several buildings are in a last stage of decay and land is foul and neglected state”. Both farms and a part of their lands were grouped with Passaford Farm to total 95 acres. Their buildings were left to decay. 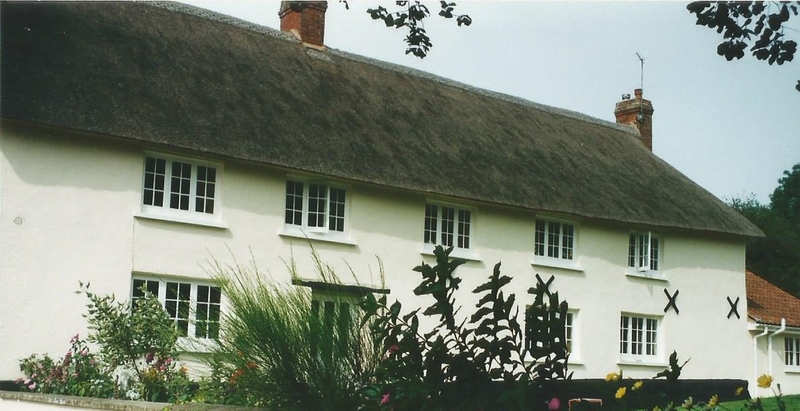 The 1911 Survey quotes “A brick, plaster and thatched farmhouse, with substantial modern homestead. All in good order” 98 acres. Rent 129 pa. Sidney J. White, farmer. He was followed by George White who died in 1943 age 77. He had passed the farm to his son Frederick GT White in 1940. During World War 11 two bombs fell on Passaford farm land.The rent climbed regularly after World War 11 from £160 to £350 pa in 1969. Eventually Mr. White gave up his tenancy in 1974/5 and the farmhouse was leased to Edward Potts. The farm lands of 103 acres became part of the Clinton Devon Farms Partnership.